A stunning selection of raw honeys, elegantly presented in a bespoke brown hinged box with gold detailing. 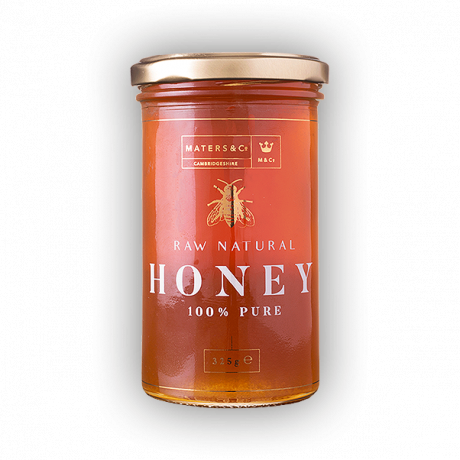 Three jars of honey, each adorned with 22ct gold and carefully hand jarred by the Maters family. 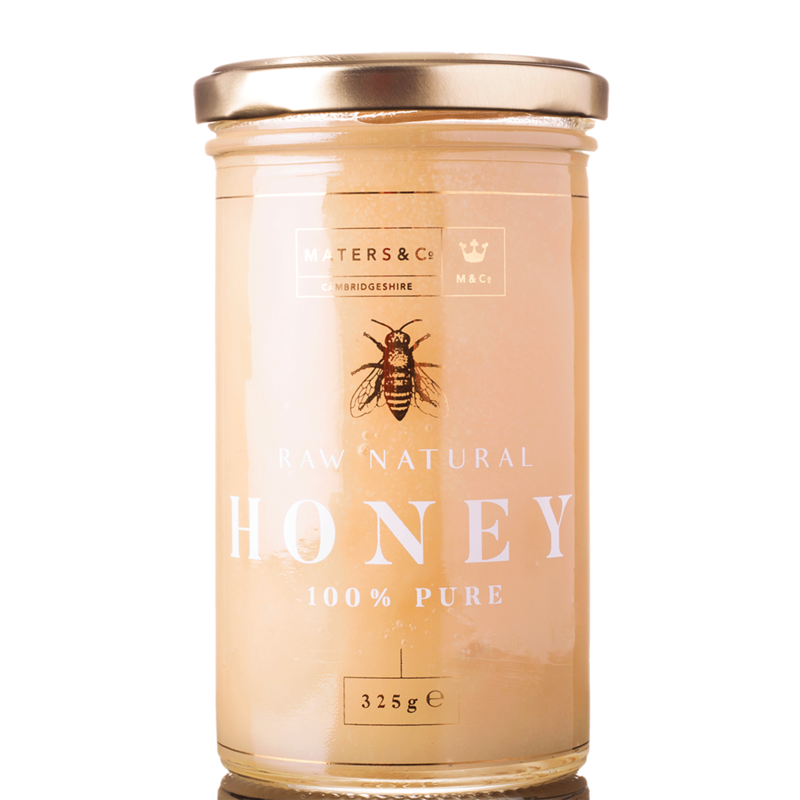 The gourmet honeys differ in colour and flavour, making this a superlative way to really taste the beauty of natural honey. A truly wonderful gift which would compliment any kitchen. 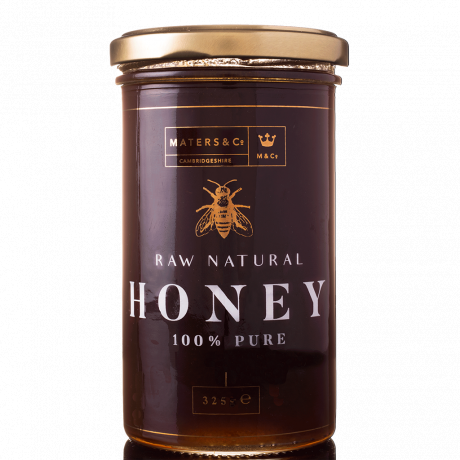 These honeys are raw, never pasteurised nor fine filtered, unprocessed, and free from additives in order to preserve natural vitamins, enzymes, phytonutrients and other nutrients. 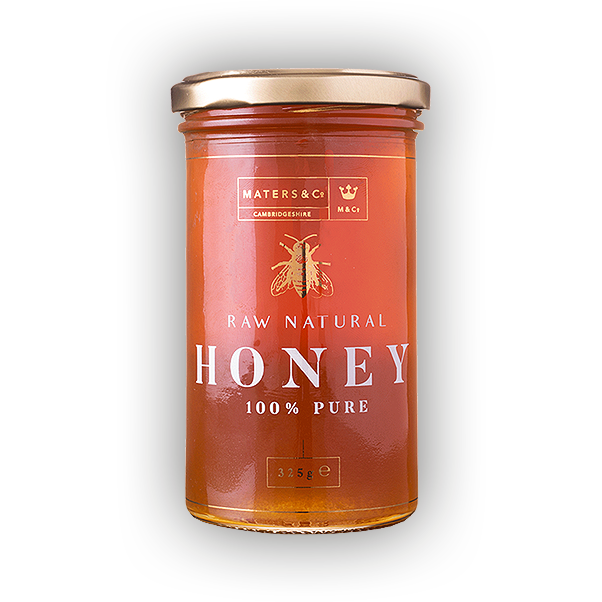 Maters & Co source their raw honey only from sustainable hives, predominantly farmed with organic methods. The bees are never given antibiotics, and aren't fed sugar or syrup in the winter months. 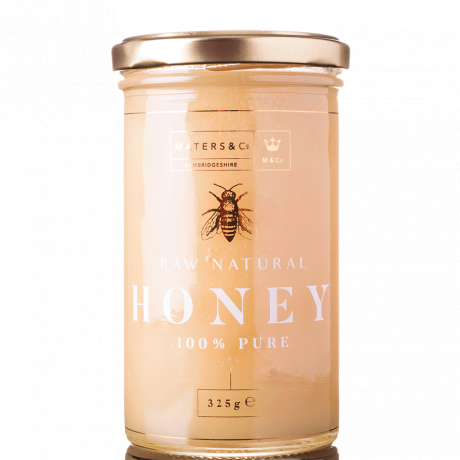 This results in the finest possible quality of raw honey in its purest form, just the way it should be. 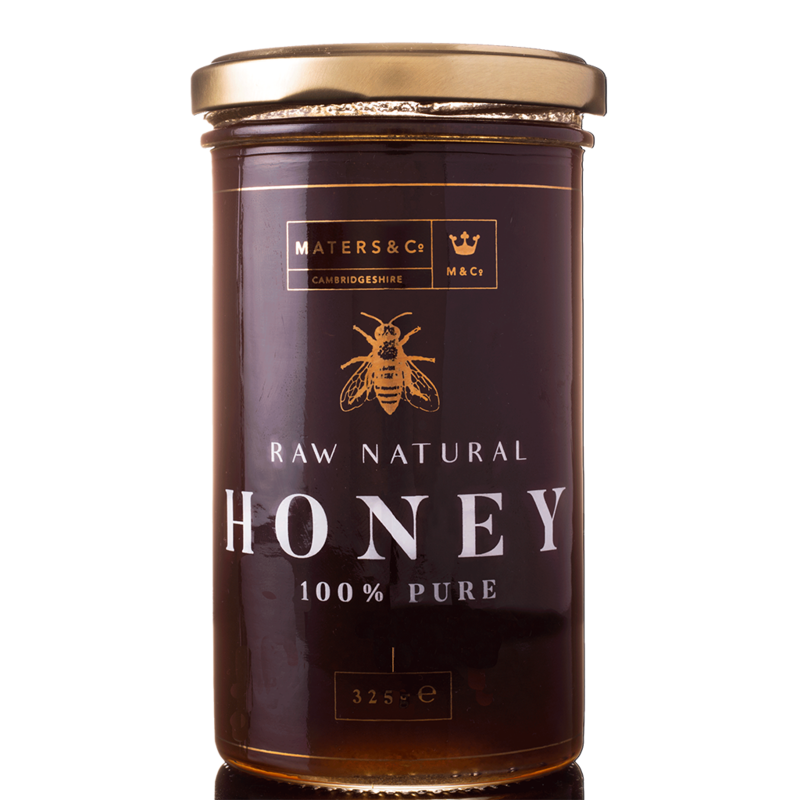 Maters & Co only choose the highest quality products, and feel that their packaging should reflect this exceptional level of quality. Their jars are branded with 22ct gold fired on at 580 degrees celsius, and their labels and boxes are hot foiled with gold for the finest quality finish and product. The gift set is stunning and the honey is the best I have ever tasted. A gorgeous gift set and really looks amazing, quality and luxury.